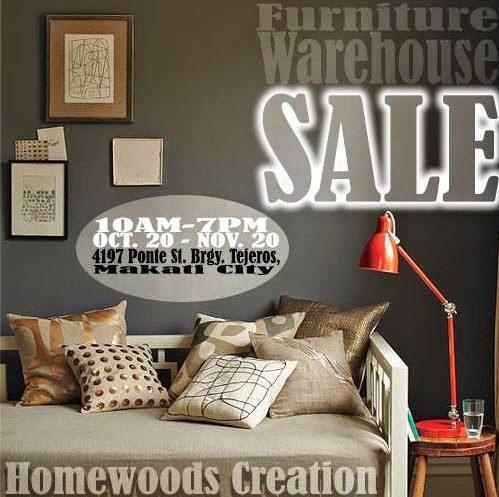 Creation Homewoods Furnishing Furniture Warehouse is having a sale this October 20 to November 20, 2014. 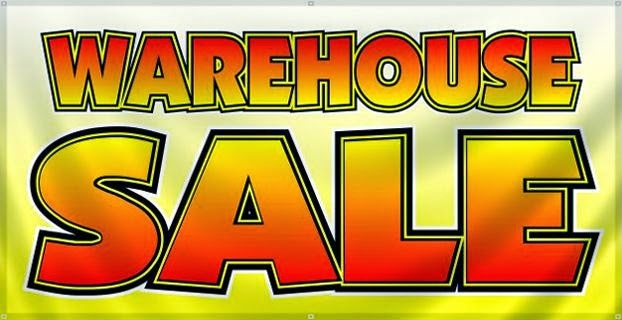 Up to 70% discount on selected items. HURRY! Philippine School of Interior Design or PSID exhibit will launch with the theme "Globalscapes: World Design Reimagined" and SM North EDSA, Supersale Club. Creation Homewoods sponsored Team UK, one of the participants in that event.Public viewing will be from the October 1-31, 2014. Homewoods Creation is also a member of KOREA BEST COMPANIES INC with certification as the Best Philippine Company. Creation is Homewoods furniture maker of different types of bed Such as platform bed, Japanese bed, contemporary bed, kids' bed, and custom-made bed. We also fabricate dining sets, all types of cabinet and tables Such as wardrobe closets, kitchen cabinet, TV entertainment cabinet, console table, buffet table, coffee table, side and end tables. We also do custom-made size of sofa, living room sets and mattresses Such as Uratex Foam, Salem Bed, Sierratone bed, orthopedic bed.